As I’ve probably (okay, most definitely) mentioned on my blog before over the years, Christmas is by far my favourite time of year. 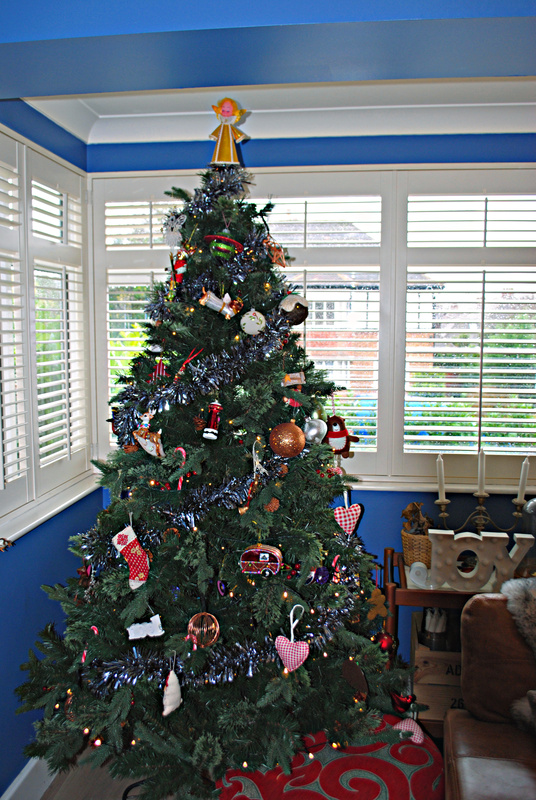 I’ve got such great memories from my childhood of the festive period, from decorating the tree with my Mum, the special food and big cardboard hamper ordered in (I’m sure this was a very 80s thing! 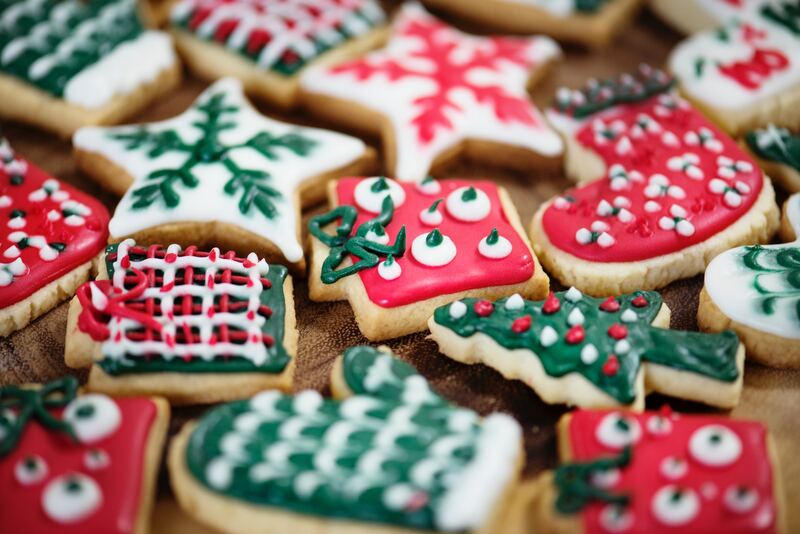 ), plus stockings, giving and receiving presents and spending time with friends and family. Fast forward 30-odd years and we are no different in our family now, taking some old traditions as well as creating new ones. Whilst we’re trying (although not always very successfully I might add!) 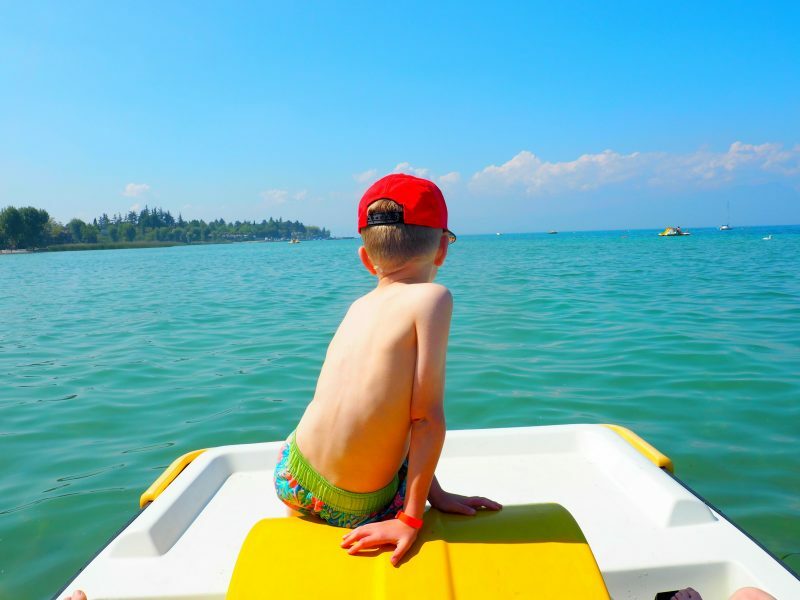 to step away from too much consumerism, I still absolutely love buying little personalised touches, especially ones that we can hand down to the children and that are made with love. Each year, the big two get to choose a Christmas decoration for the tree, and once they’re 18 (or whenever they leave home) they’ll be able to box these up and take them with them for a tree of their own. I love tree decorations where a lot of thought has been put into them and when they’re lovely and unique. Once we had put Arlo to bed on Friday night, we let the big two have free-rein with both the living room tree and the one in the kitchen, and I think they did a pretty good job! 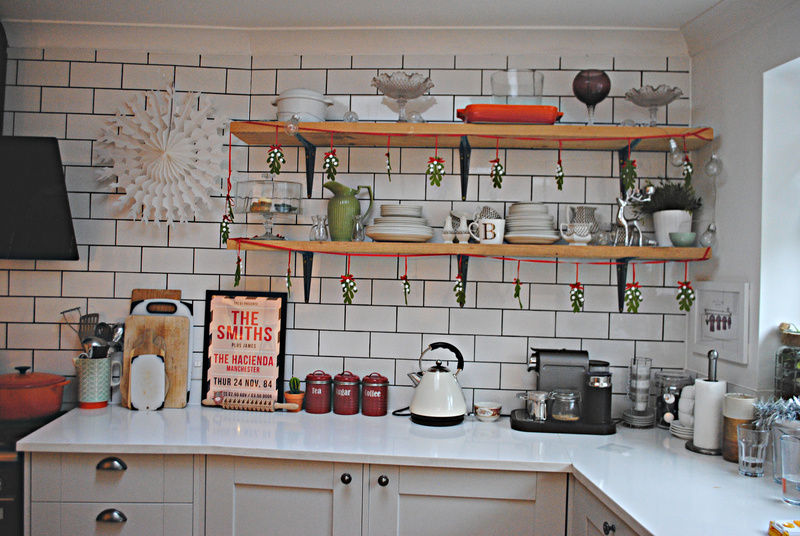 We also love putting up decorations in the kitchen (I love a kitchen Shelfie) and other part of the house. We really do become quite the grotto! 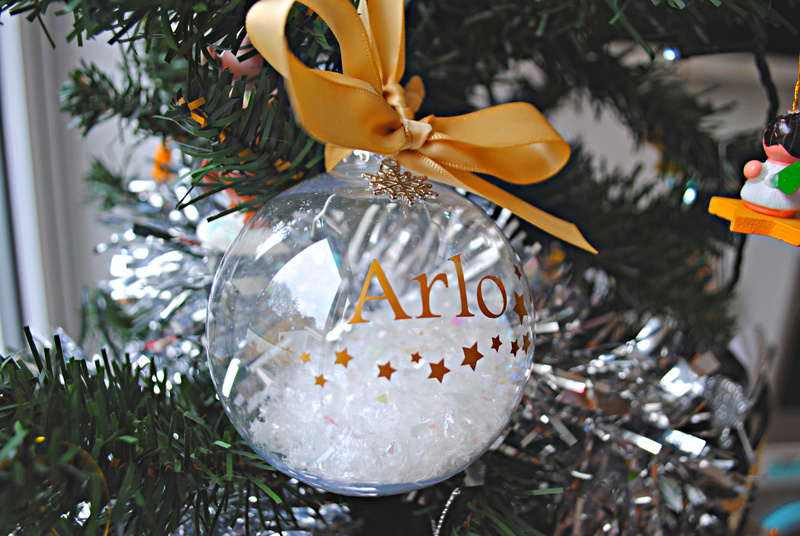 Amazon Handmade got in touch and asked me if I’d like to sample a few handmade Christmas bits for us and the children, and of course, I said yes, especially when they showed me what we could have to help us decorate our home. 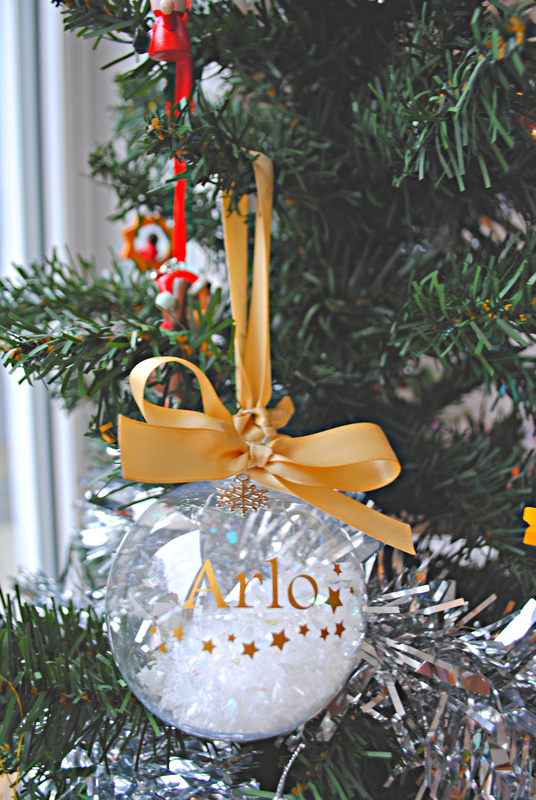 I absolutely ADORE this personalised bauble for Arlo (especially as he’s too young to choose his own really), and now has pride of place on our kitchen tree. This would make such a lovely gift for a special little one in your life, and you can choose the colouring, wording and also between feathers and ‘snow’ inside for your bauble. Such a special decoration that you can keep forever. 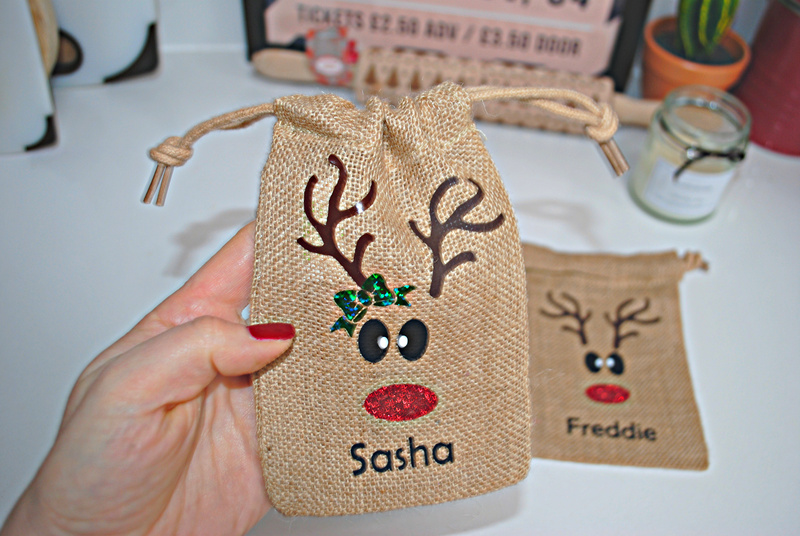 We also love these mini Personalised hessian reindeer sack place name settings that we were sent. 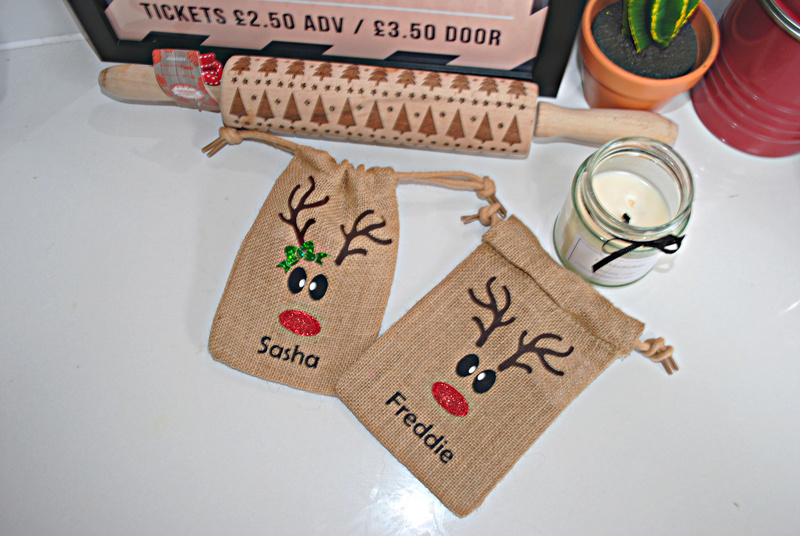 They’re officially name place settings, but as soon as we got them Freddie and Sasha thought they’d be great for porridge oat reindeer food to sprinkle on our driveway before bedtime on Christmas Eve (no glitter mind, bad for the birds!). 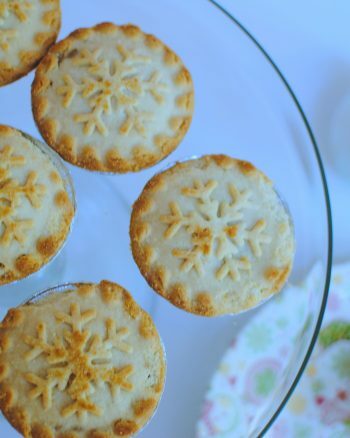 Such a cute idea, and again, something that has longevity and can be used again and again, for the table, or for reindeer food! I also get the Christmas candles and mugs out and start getting good use of these too. 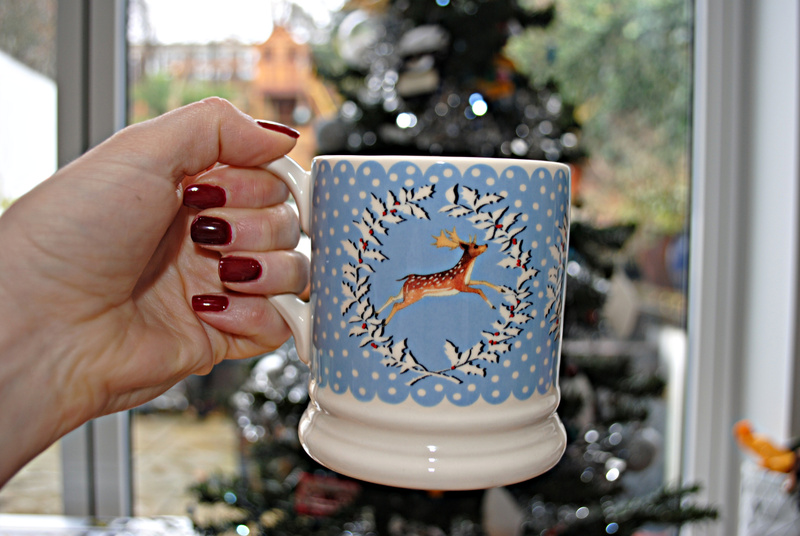 I try and hold off from peaking too soon when it comes to Christmas as I worry I’ll get sick of it, but to be honest December is so busy that you might as well just crack on and embrace it all- it is only one month of the year after all! 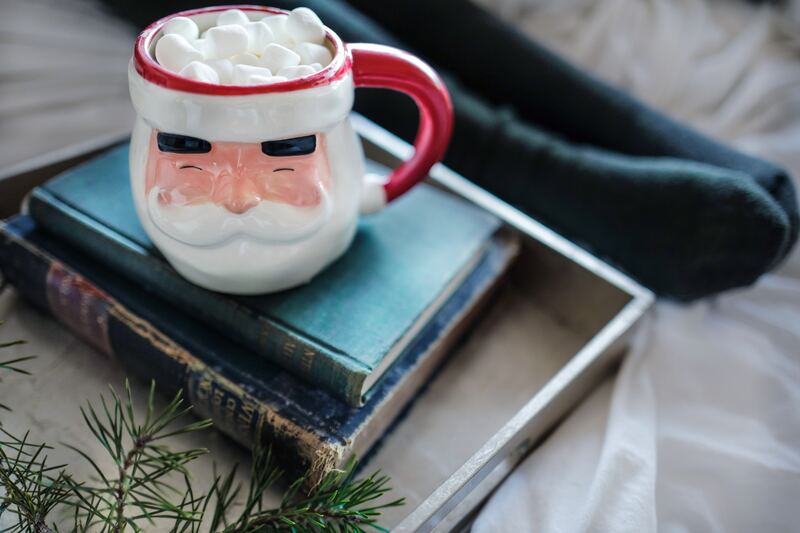 Amazon Handmade does so many gorgeous handmade gifts and decorations that you can’t fail in getting into the swing of the festive season. I’m already perusing the selection for extra special gifts for certain friends and family! 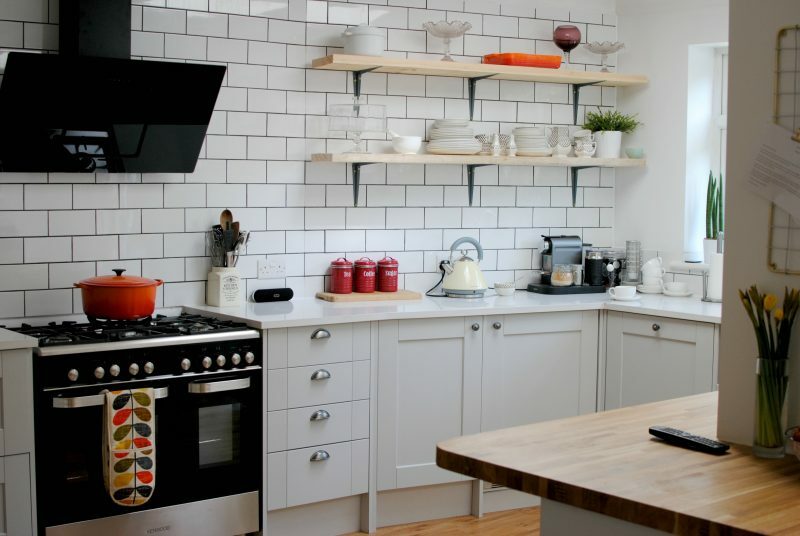 Do you shop handmade at all? I’d love to hear!